This book touches on most of the important questions that arise in life. Somewhat in the manner of Nietzsche, it presents provocative perspectives on topics ranging from morality to politics, from art to religion, from capitalism to socialism. What is the “meaning of life”? (What does that question even mean?) What does it mean to act morally? What are the sources of modern unhappiness and social ills? How has Western society evolved to its present state, and what is its future? What is the future of capitalism itself? Such questions, and many others, are addressed. The book is also intended as literature, though, and as such contains poetry, fiction, and even satire. 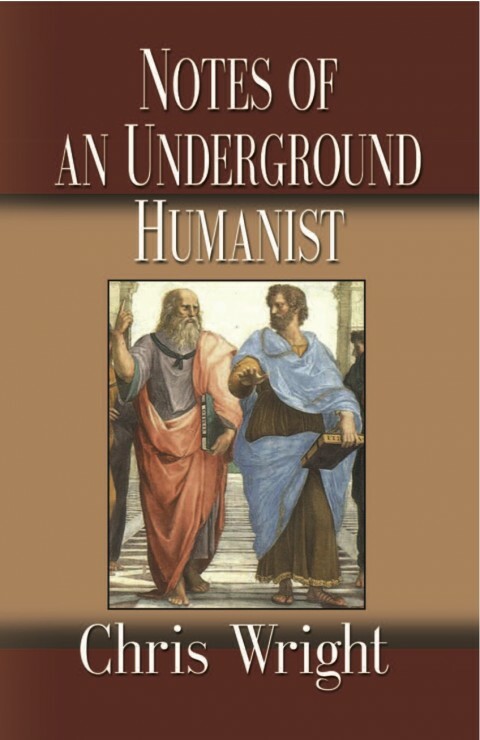 Ultimately its purpose is simply stated: it is meant to contribute to the collective project of dragging “humanism” out from the underground. Author Chris Wright is a doctoral candidate in U.S. Labor history. Next Is it true that love spells and lottery spells work?